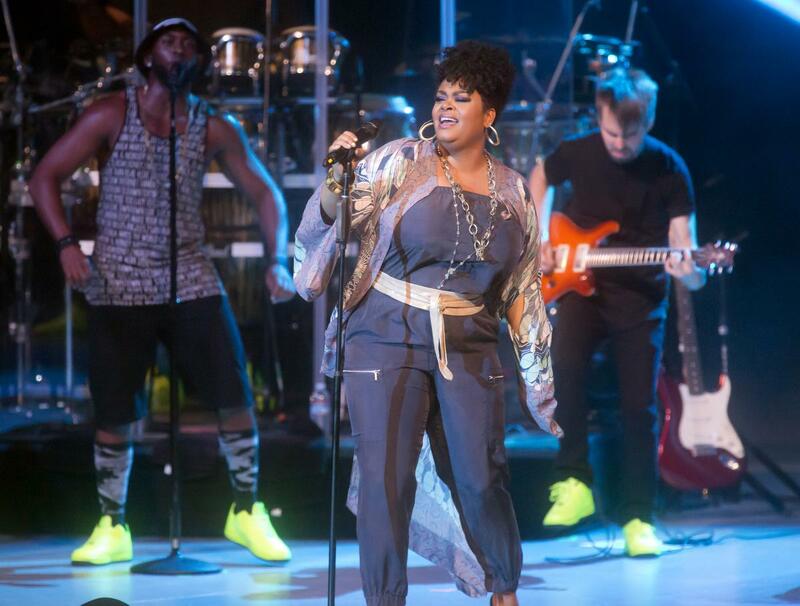 Jill Scott is an American model, singer-songwriter, poet, and actress with a net worth of $12 million. Her 2000 debut called Who Is Jill Scott? Words and Sounds Vol. 1, immediately went platinum. Her follow-ups The Real Thing: Words and Sounds Vol. 3 (2007) and Beautifully Human: Words and Sounds Vol. 2 (2004) also achieved gold status. She had her cinematic debut in the films Tyler Perry's Why Did I Get Married? and Hounddog in 2007. Scott had a four-year hiatus from music and released her fourth album called The Light of the Sun in 2011. Last 2014, she starred in the film Get On Up as James Brown's second wife. She also played a lead role in the HBO/BBC series The No. 1 Ladies' Detective Agency. It is based on the novels of Alexander McCall Smith with the same name. She released her fifth album, Woman in 2015. The below financial data is gathered and compiled by TheRichest analysts team to give you a better understanding of Jill Scott Net Worth by breaking down the most relevant financial events such as yearly salaries, contracts, earn outs, endorsements, stock ownership and much more.